Lift a frosty mug of green beer and take a gander at my 2014 Book Release schedule! January 14th – Breaking the Ice (St. James Family Bonus Novella) – Available Now! February 15th – The Burning One, a standalone novel – Available Now! Winter – A Devil Named Dixon (Dirty Rotten Dixons #1) – this release is a VERY tentative! A new BWWM series. Yay! I’m super excited about 2014! Can’t wait to get writing. 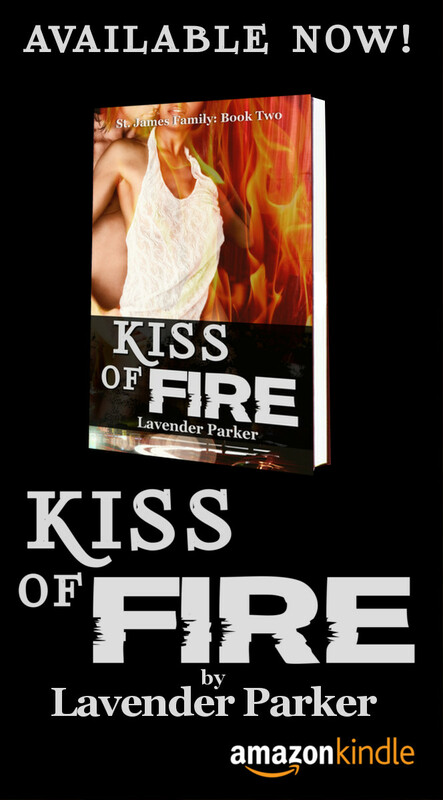 On a Kiss of Fire note, it is now in final editing/proofing stages. It WILL be out on March 20th, so look for it on that day! This entry was posted in St. James Family Series, The Burning One and tagged Breaking the Ice, Dirty Rotten Dixons, Kiss of Fire, Kiss of Life, The Burning One. Bookmark the permalink.